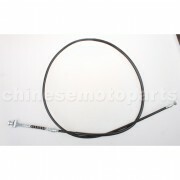 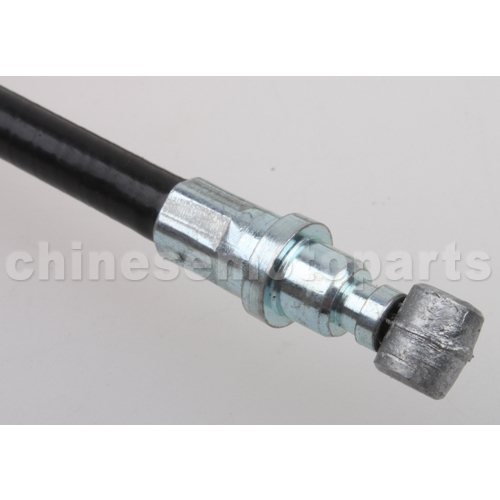 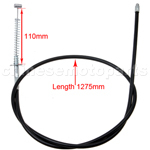 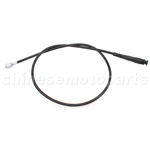 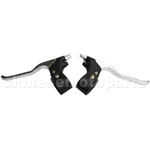 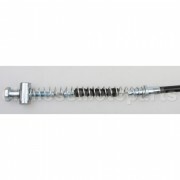 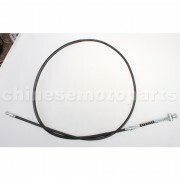 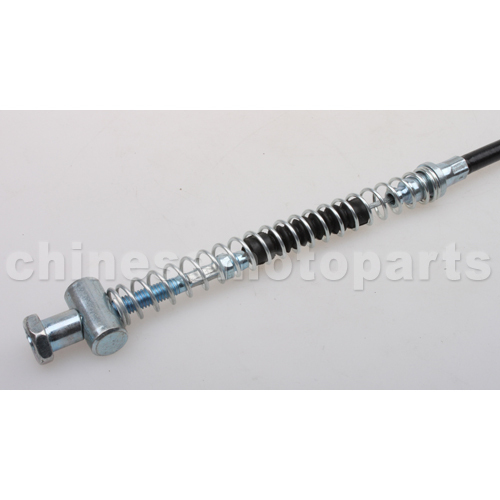 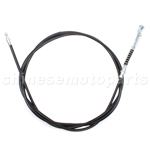 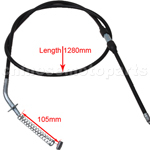 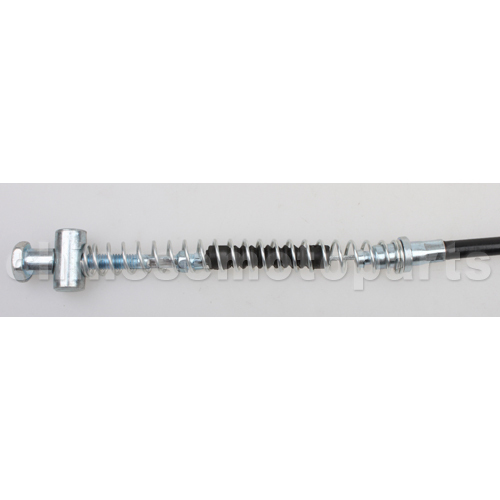 D030-009 55.3" Front Brake Cable for 50cc-250cc Gas Scooters & Moped. 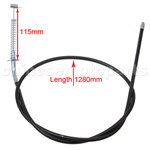 The product was cheap and in great condition. 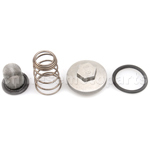 Better to purchase these things ahead of time and online for great discounts.